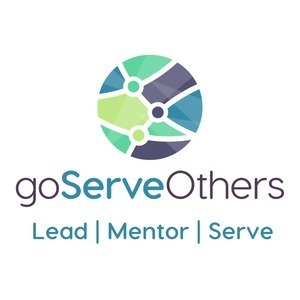 We found 10 episodes of goServeOthers with the tag “mentorship”. Team leaders recruit and build teams, but what happens when teams are in place? This episode is all about what leaders do when the team is established and in motion. In this episode, we talk about what skill-based mentorship is all about and the various ways it can benefit your personal and professional growth. In this episode, we talk about myths around mentorship from mentor and mentee perspectives. Many of the myths are rooted around avoiding dealing with personal and professional growth due to fear or just plain old lack of motivation. In this episode, we talk about building trust on teams. Trust building between team members is as important as having trust in leadership. Building community is about people and a common vision. In this episode, we talk about the basics of community building that is applicable to in-person regional and online communities. In the third part of this three episode series, we talk about being a great mentor. Applying the three action steps discussed in this episode will help ensure that you and your mentee both get value out of the experience. The secret benefit to being a mentor is that you may learn and grow as much or more than your mentee. In this episode we talk about finding a mentor and kickstarting the relationship formally. In this episode we talk about three important ways to be a great teammate. Listening, being empathetic, and communicating effectively and appropriately are detailed in a way to help you and your team succeed!